What Challenges Are You Facing With Online Lead Generation? You are bound to face numerous challenges when it comes to securing a quality lead for professional companies and businesses. 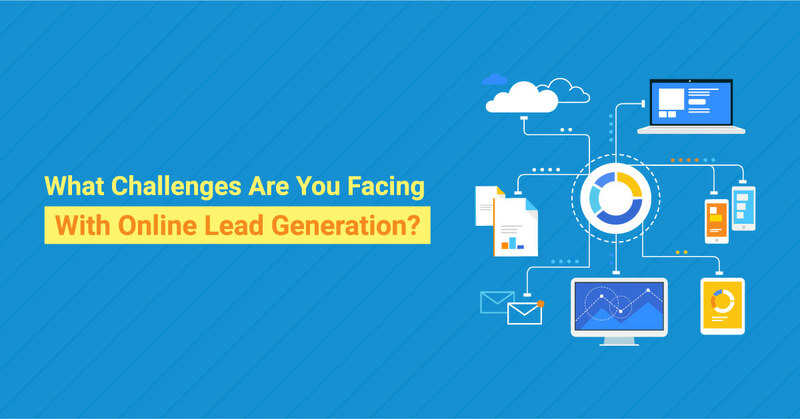 Some of the common challenges you may face include choosing the right techniques to generate leads, implementing your lead generation campaigns consistently, diving into the marketplace and catching the attention of crucial decision makers, tracking and measuring what methods are working and many others. 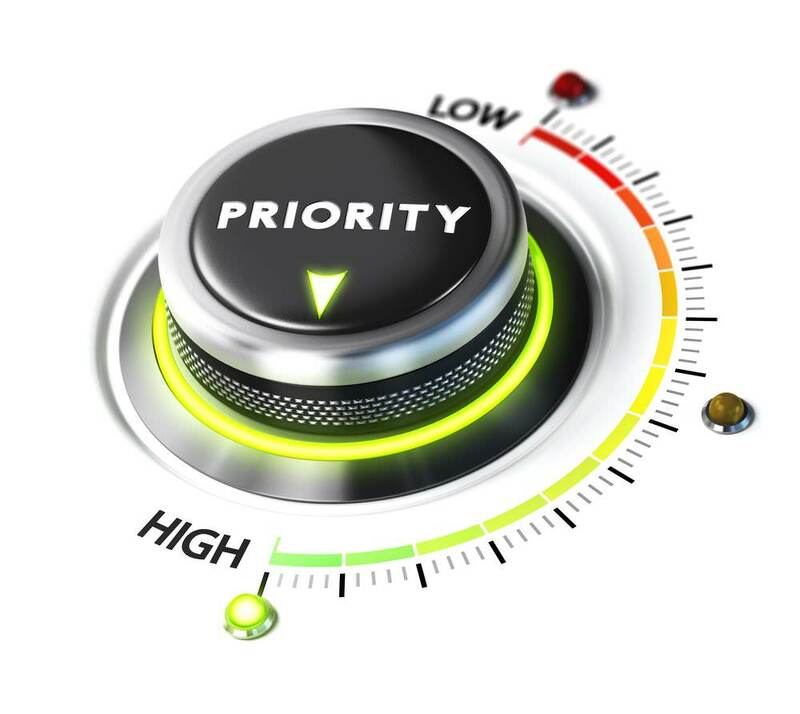 Recent studies have revealed that the main problems businesses face when trying to secure quality leads is choosing a method, strategy or offer that will catch the attention of prospective customers. A good number of entrepreneurs say that this is the number one challenge they face in online lead generation. – Achieved revenue growth over the last 3 years. – Achieved profitability over the last 3 years. – Rate themselves as either good or excellent at online lead generation. Remember your first challenge of not knowing which methods or techniques are best for generating leads? Well, the first step to getting over this challenge is to know your target audience. This is actually marketing 101. Know your target and know them well enough! Knowing your targets by their general profiles and characteristics is not enough. You need to go a step further and establish what they care about or are interested in. You also need to establish how they make their decisions and where they search for relevant products or services. Successful companies choose lead generation techniques based on deep understanding and knowledge of their target consumers and aim to fulfill. To really understand your target audience, talk to some of your loyal customers. Ask them what prompted them to look for service providers like you and why did they finally choose to work with you and not the rest. Ask them to describe how they went about finding a service provider. Ask them how they would describe your services and firm to a stranger. Ask them if there are any benefits they have enjoyed from being served by you. After talking to several of your best clients, you will start to get a clear picture of who your audience really is. You will now know exactly what business issues and challenges you help your clients with. You can then use this information to come up with offers and promotions that highlight these specific issues and challenges. You can target people and businesses who are likely to face these challenges. 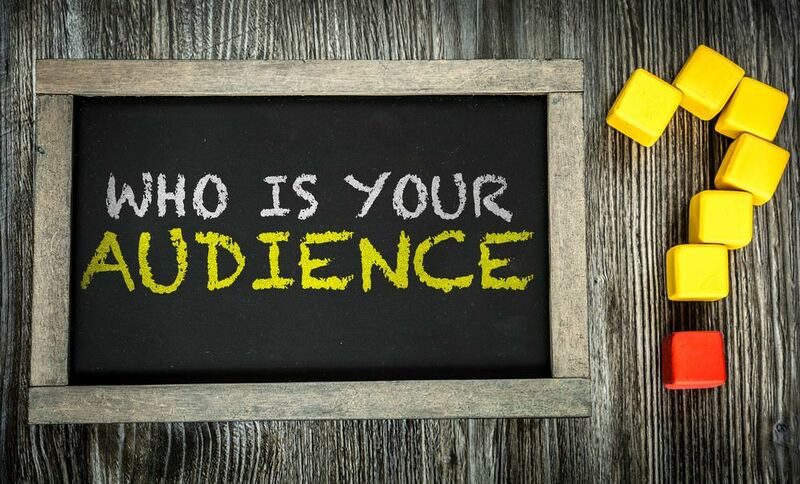 The better you know your audience, the better you’ll be able to develop lead generation techniques and offers that stand out and catch the attention of prospective consumers. Another reason why you may find it difficult to come up effective lead generation offers is not tracking and measuring your results. You have to know where you are heading at all times. You need to know where your clients come from, which leads brought them to you, how many leads are converting into paying customers, what your conversion rate is, etc. Consistent analysis, tracking and measurement is extremely crucial. Successful companies track and measure the total number of leads generated, successful deals, and revenue collected. They meticulously look at their progress at every step of the sales cycle. A closed-loop system can help you to track and measure all lead generation, nurturing and closed sales transactions. Doing this allows you to solve quite a number of challenges you face in online lead generation. The two main challenges in lead generation exist because of the people tasked with the responsibility of generating the leads. First, there is the challenge of having enough people to generate the leads. The other challenge is whether these people have the relevant skills/expertise required to generate quality leads. In many professional companies, those in sales and marketing are usually responsible for generating leads, engaging in sales conversations, making deals and dealing with clients. But, what happens if the staff are all busy with clients? Do lead generation activities stop? You must have a setup in place that allows for lead generation to be continuous. Performing lead generation in your spare time is simply not enough if you want to succeed. Apart from having both sellers and doers, successful companies have been observed to have more employees who are dedicated to selling products and services than below-average performing companies (70.4% to 41.2% respectively). 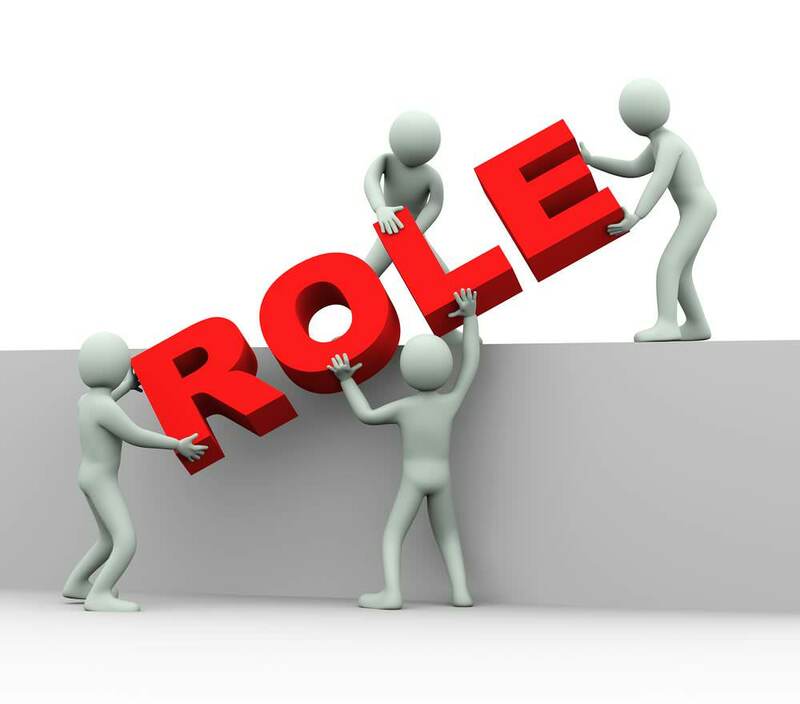 The key is to hire the right people and assign them to the right roles in order to have continuous lead generation. Your lead generation engine should never stop. Or else, your business’s revenue will be at the mercy of market forces that can be quite volatile. The challenges are many but companies that choose to tackle them head on and follow the tips highlighted above can enjoy the sweet benefits of revenue growth and profitability in the long run. Always remember, lead generation is the fuel that keeps your business engine running so always be on the lookout for opportunities to top up your fuel and you’ll be fine.